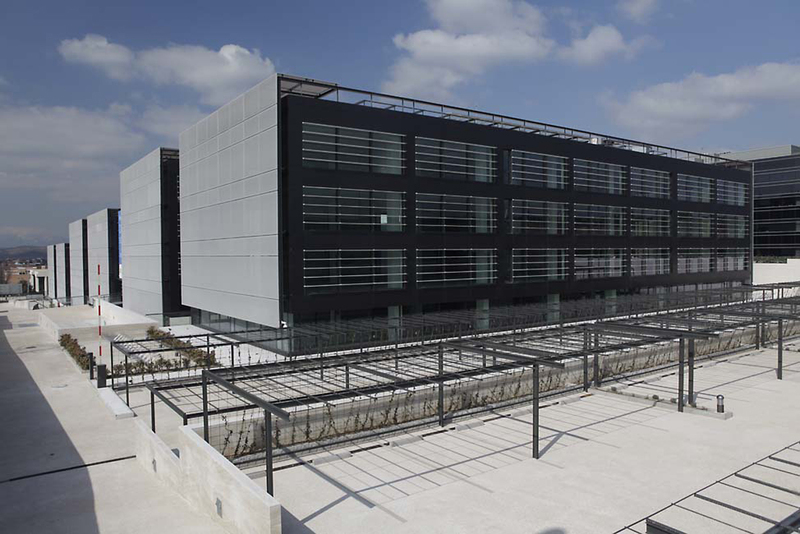 Hines has developed Tripark Las Rozas, a three-building, 32,689-square-meter (351,873-square-foot), Class A office complex located within the Las Rozas Business Park in the northwest of Madrid. The 10,900-square-meter (117,338-square-foot) buildings are situated at a highly visible intersection of the A-6 motorway and the M-50 ring road. 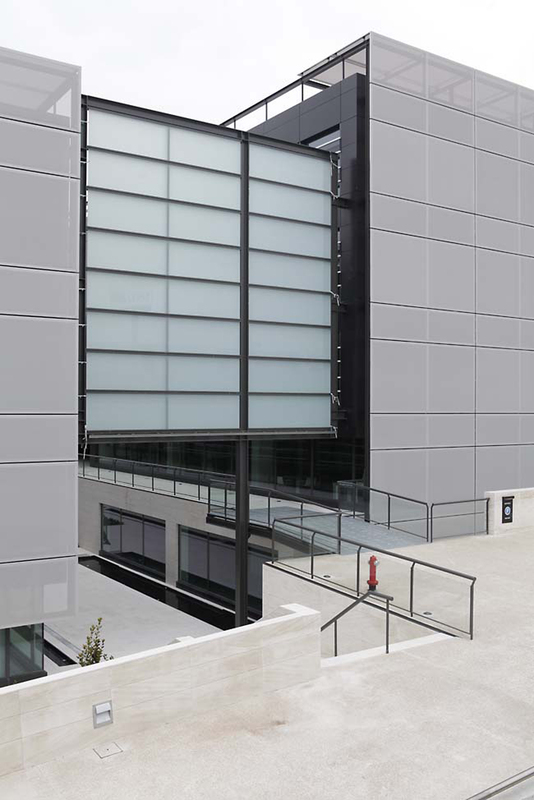 Each building features an average of 2,450-square-meter (26,362-square-feet) standard shaped floor plates and is designed to accommodate an independent occupier as well as several tenants. 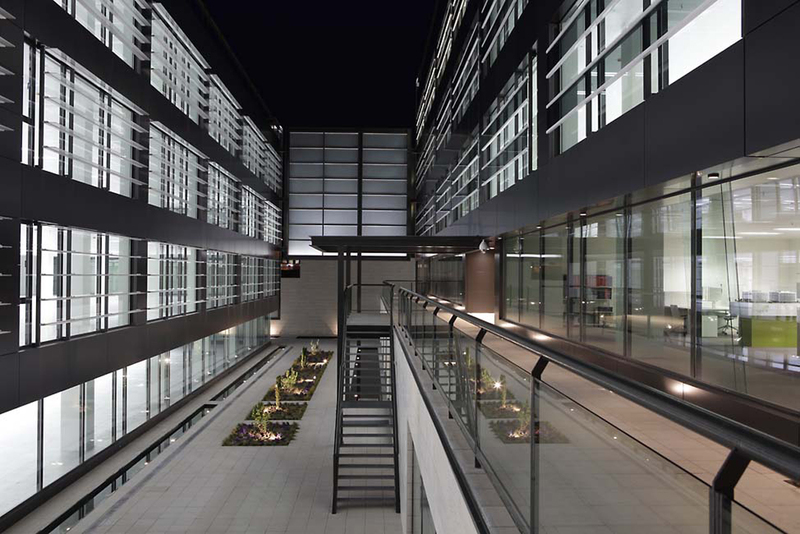 Additionally, the complex provides a 968-space parking garage on two underground levels and 162 spaces at ground level. The project was designed by the renowned Spanish architects, Allende Arquitectos. It was funded by the Hines European Development Fund and project financing was provided by Westdeutsche Immobilien Bank.